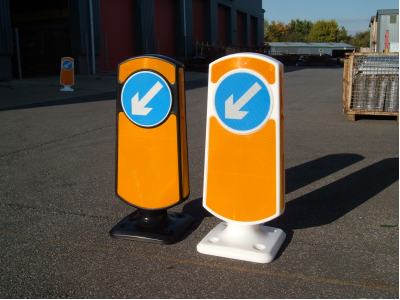 The complete traffic bollards range from Pudsey Diamond Engineering. 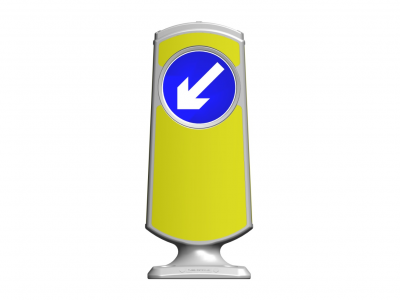 Our latest retro-reflective bollard, the Flexaboll, has a rubber base and detachable top which can be replaced or changes in seconds. 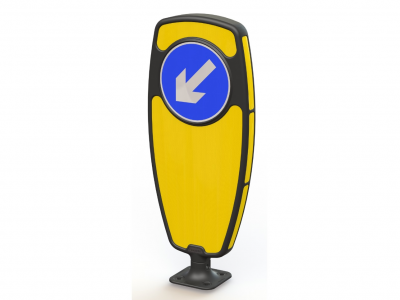 Our solar-powered, self-righting Solarboll solar Traffic Bollards are an award-wining bollard solution that's both eco-friendly and highly cost effective. Providing the perfect solution to illuminating and de-illuminating! Taking the proven robustness of the Visaboll shell, Glowboll is manufactured from an innovative translucent material. I-Boll is ideal for cycle ways, footpaths etc. 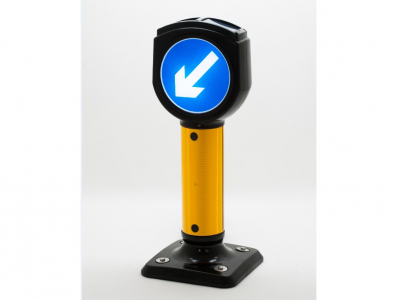 allowing you to position a full LS1 (solar) and LS2 (mains power) sign face wherever required. A high quality retro-reflective, self-righting bollard, molded with no mechanical parts for ultimate flexibility and damage resistance. Multiple mounting options to easily fix to existing bases. A very low electrical consumption (less than 50p a year) self righting traffic bollard for new and retro-fit installation. 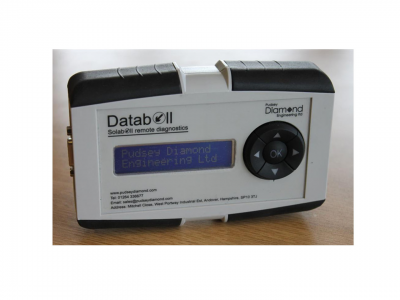 Databoll is a Remote Management System (RMS) device used for controlling, monitoring and remote diagnostics of appropriately equipped Pudsey Diamond devices.